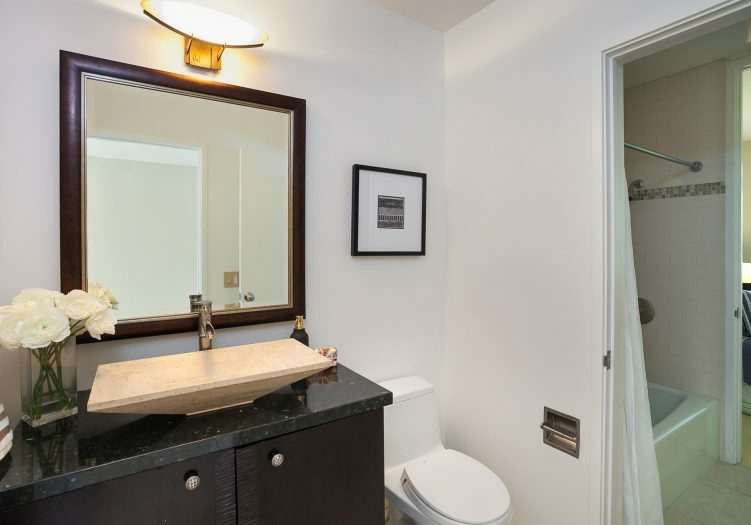 Premier 3 BR/3 BA Pt. 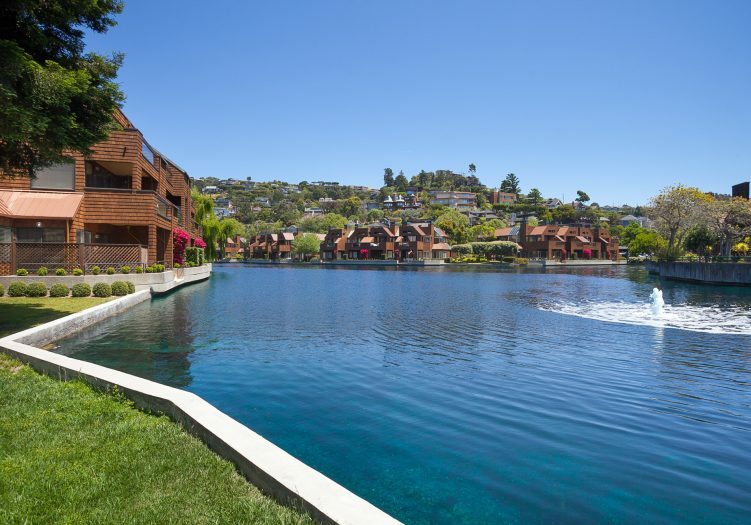 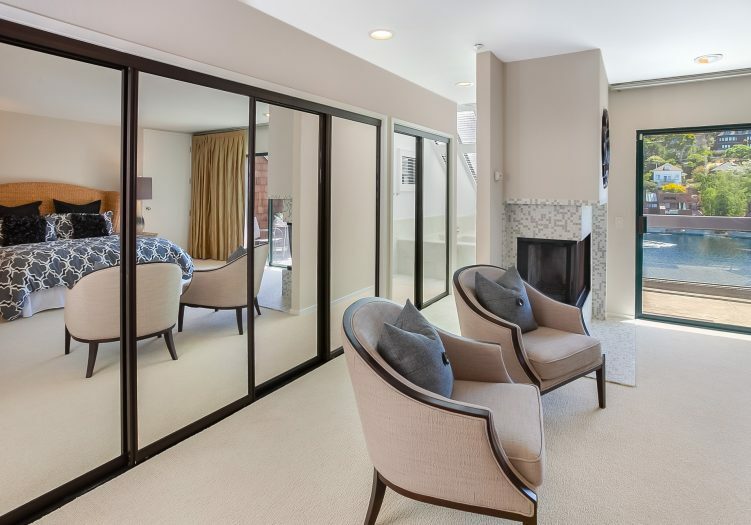 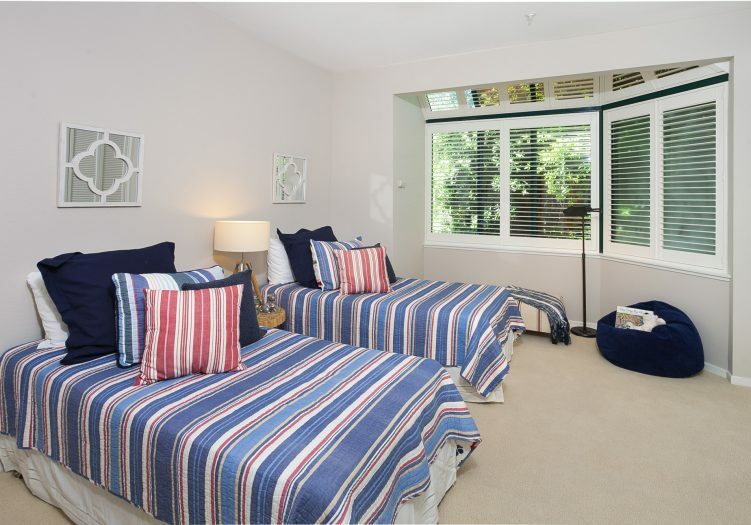 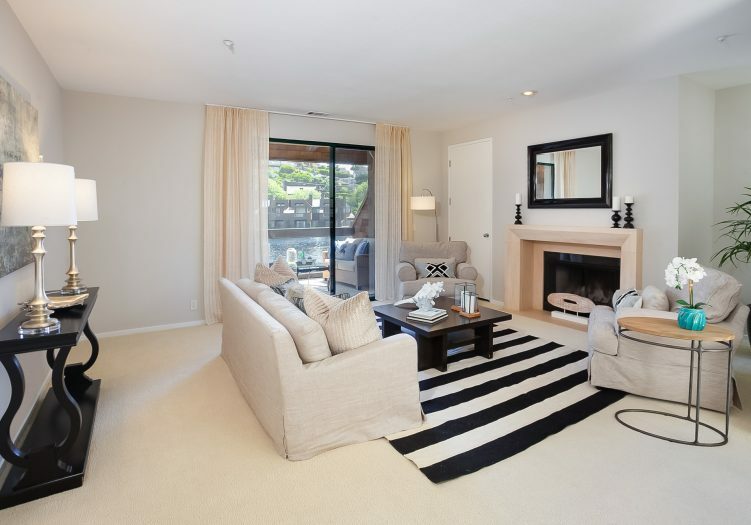 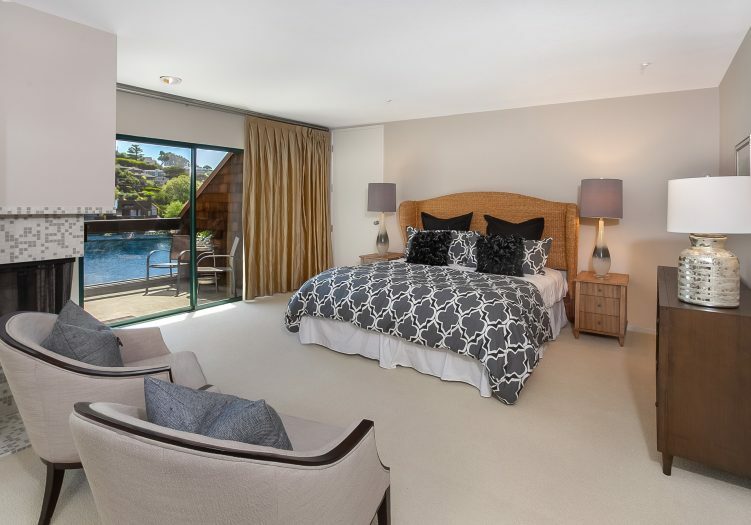 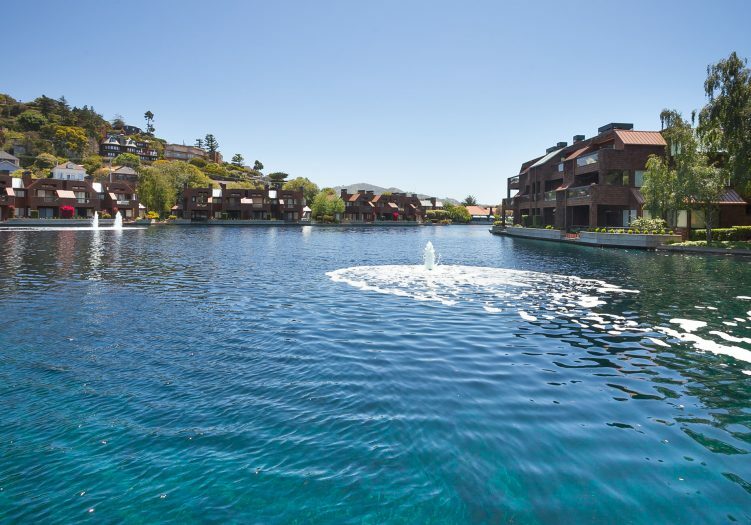 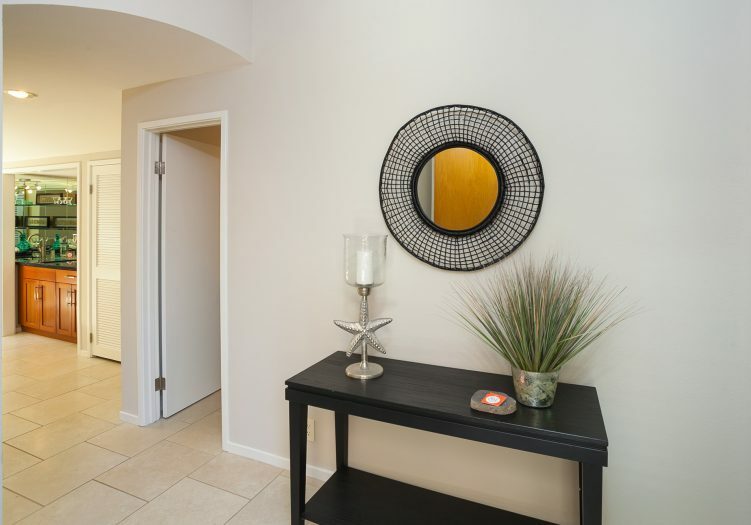 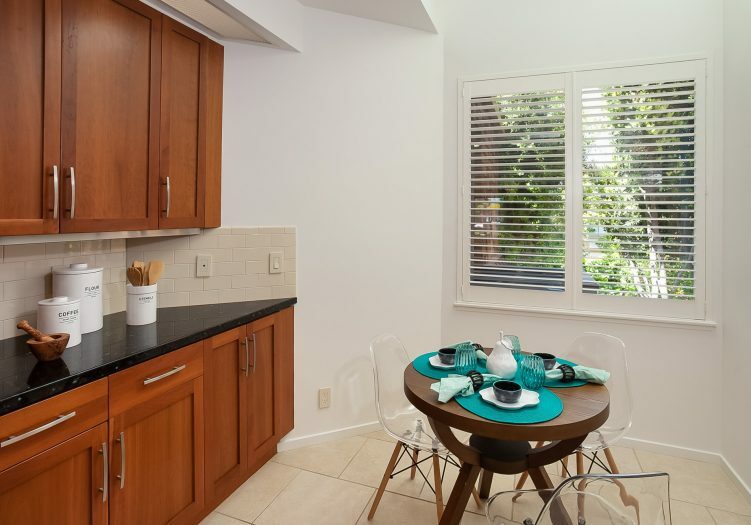 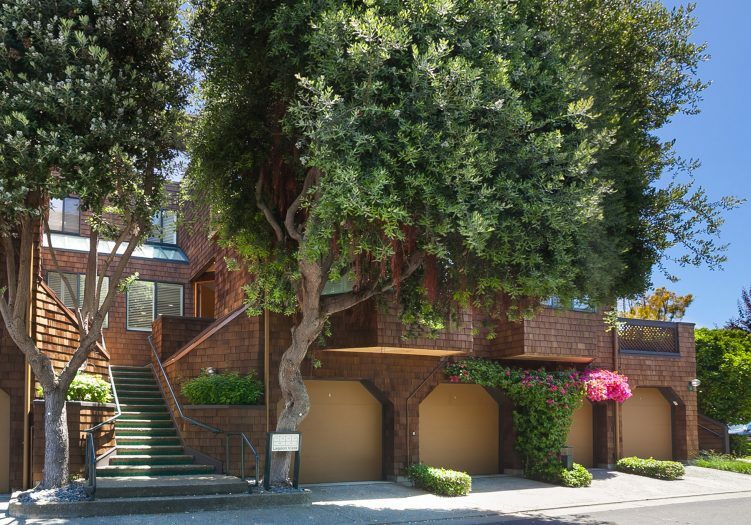 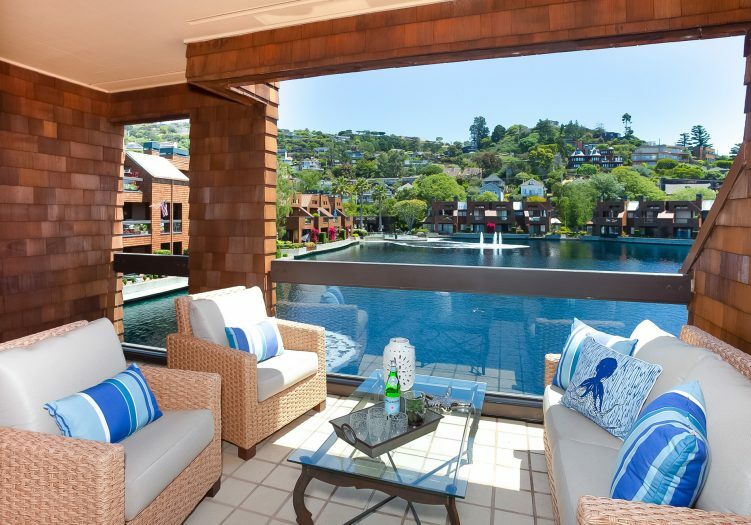 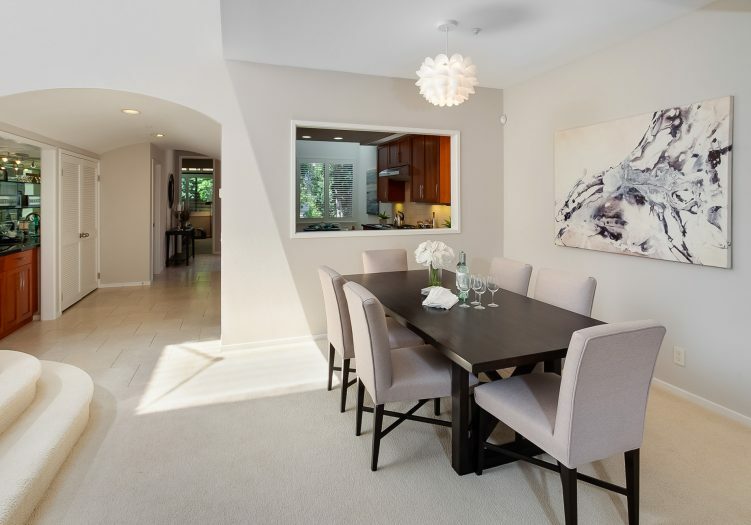 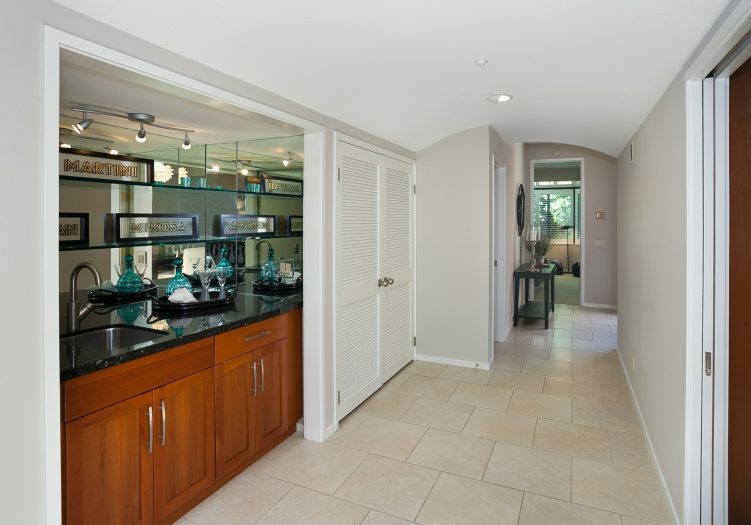 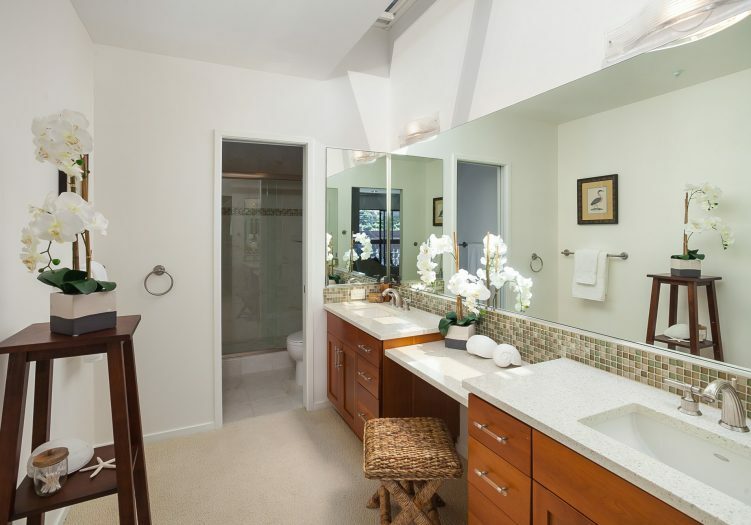 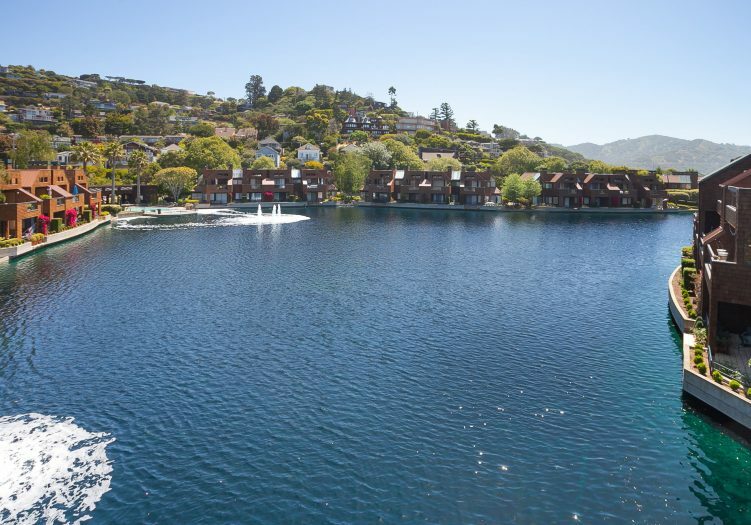 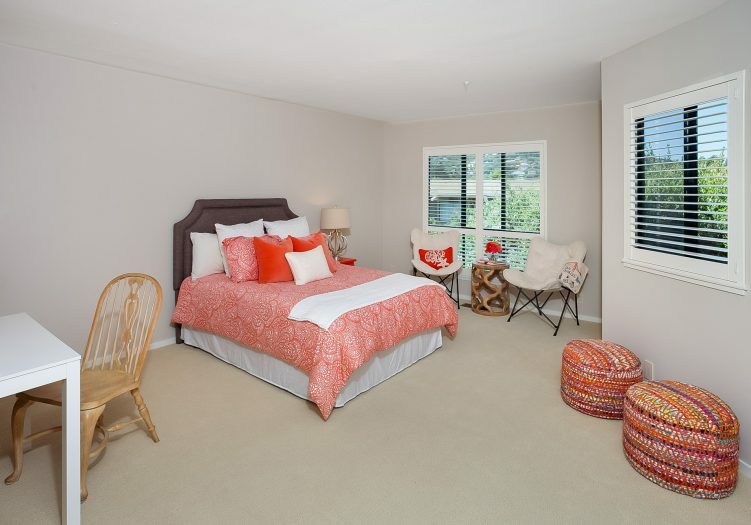 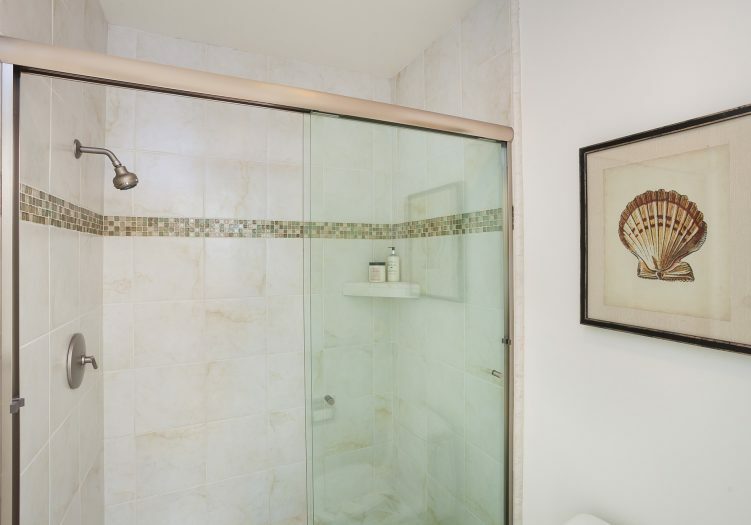 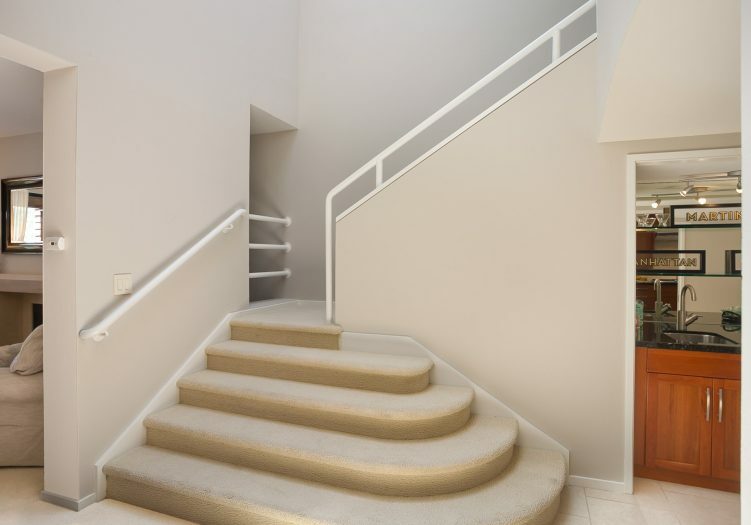 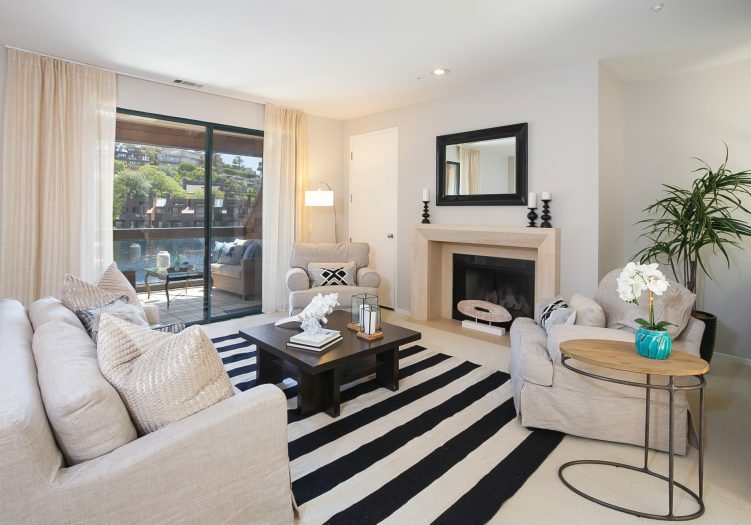 Tiburon Lagoon townhome, sparkling with great light, views and ambiance. 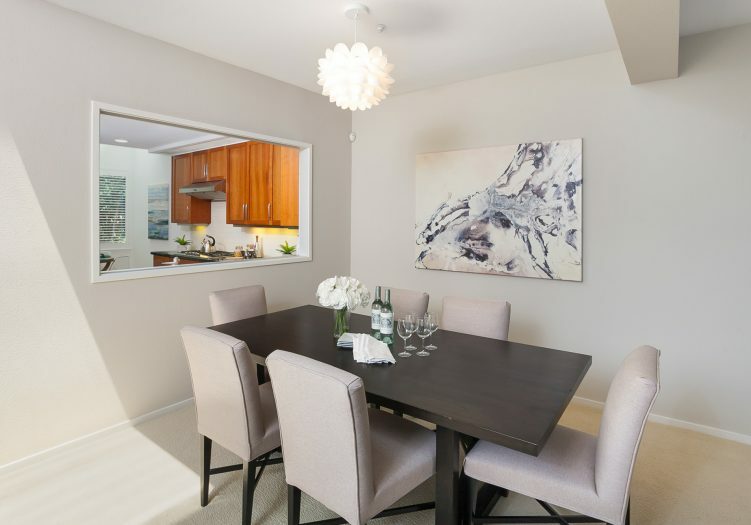 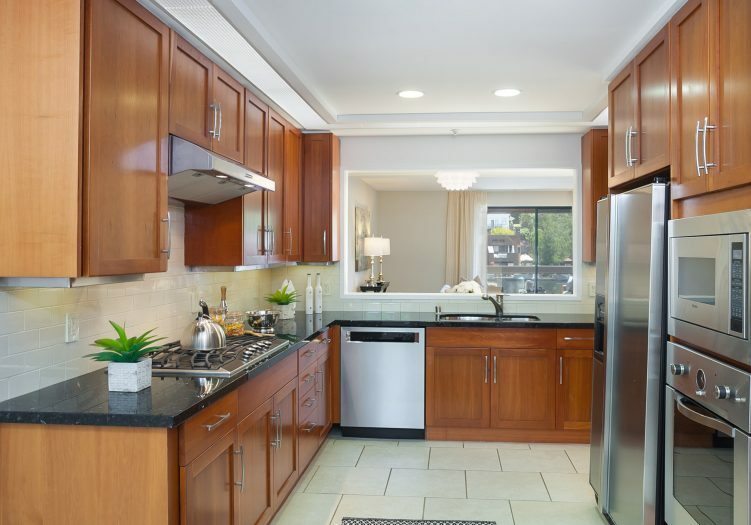 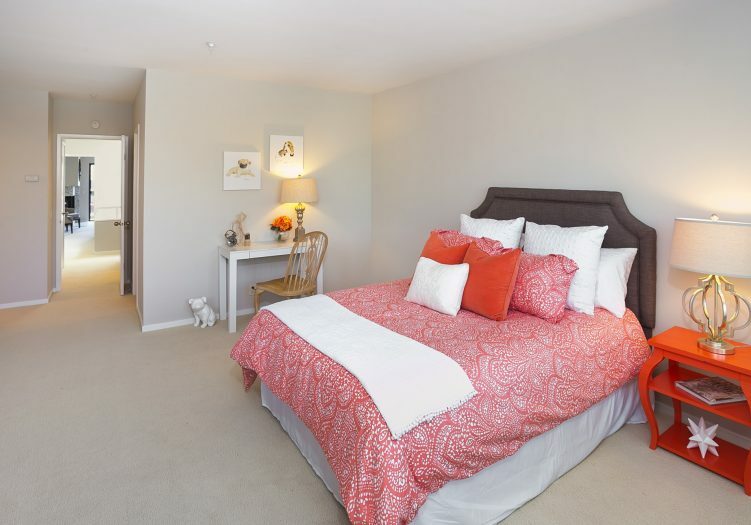 As one of the largest units available, you will find plenty of room to entertain, with both formal and informal dining spaces plus a spacious open living room. 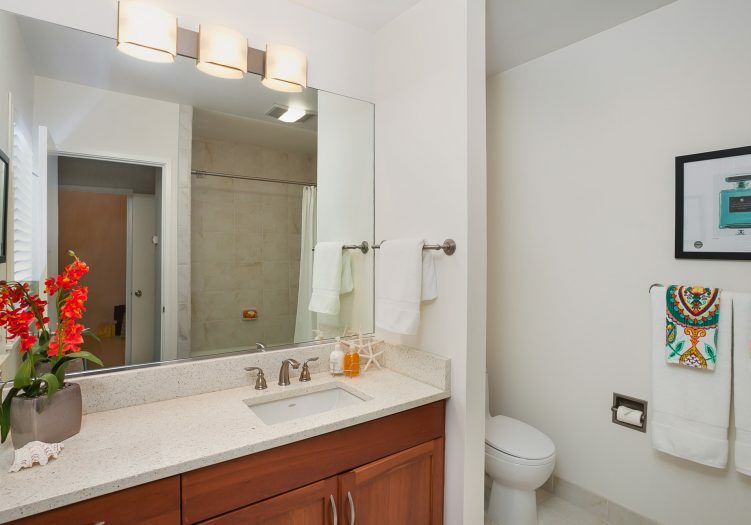 There are numerous updates throughout, including a newer kitchen and bathrooms. 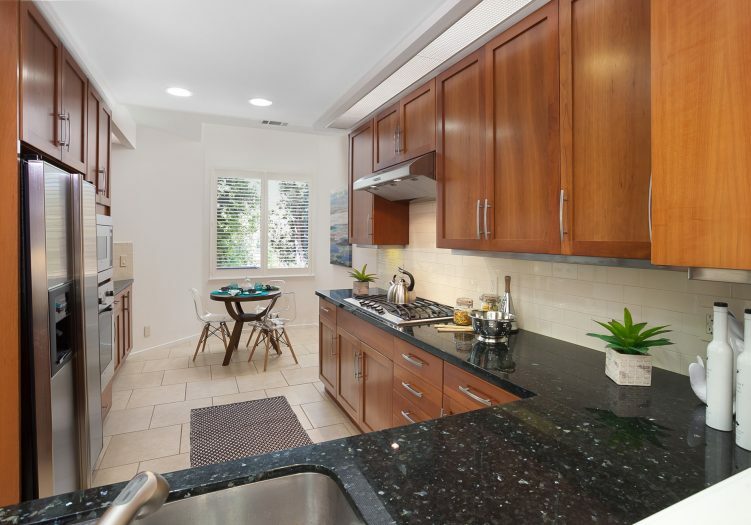 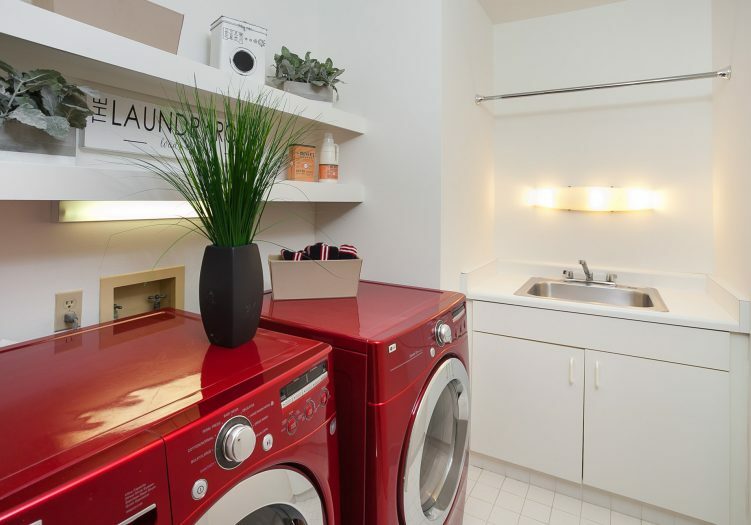 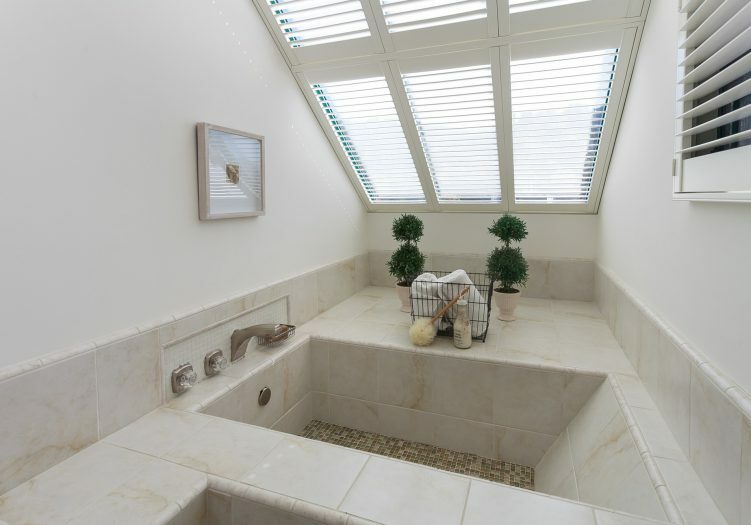 This home also features several skylights, multiple fireplaces, a generous laundry room, two sunny lagoon-side terraces and a one car garage. 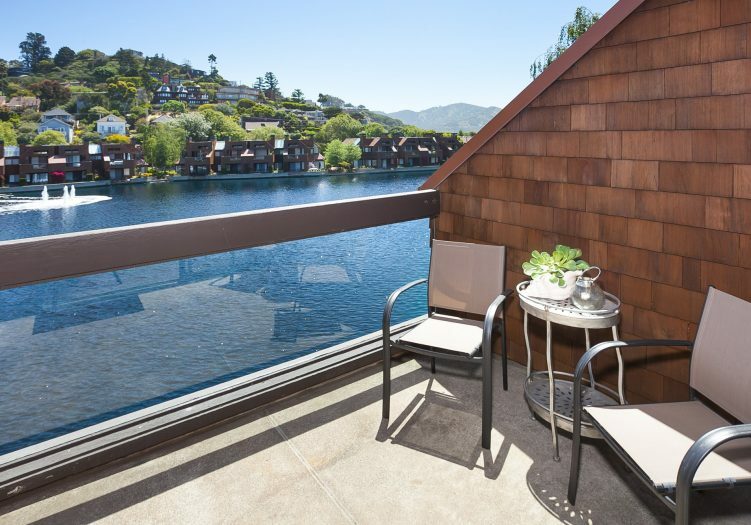 All this plus moments to town, restaurants, shopping and ferry. 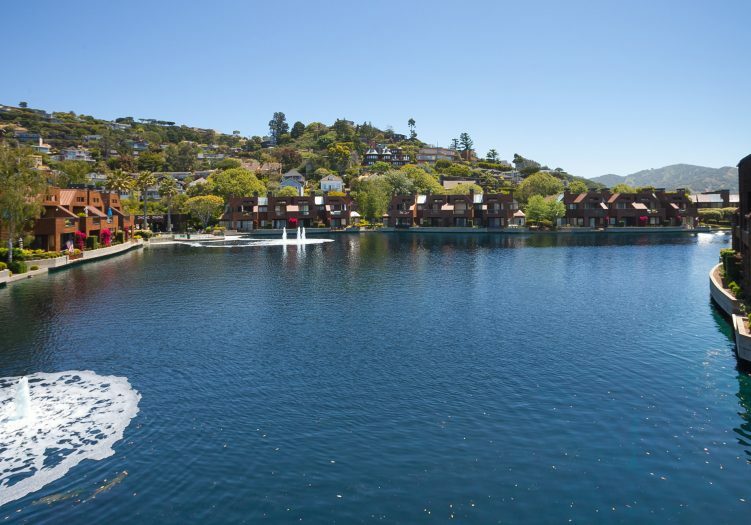 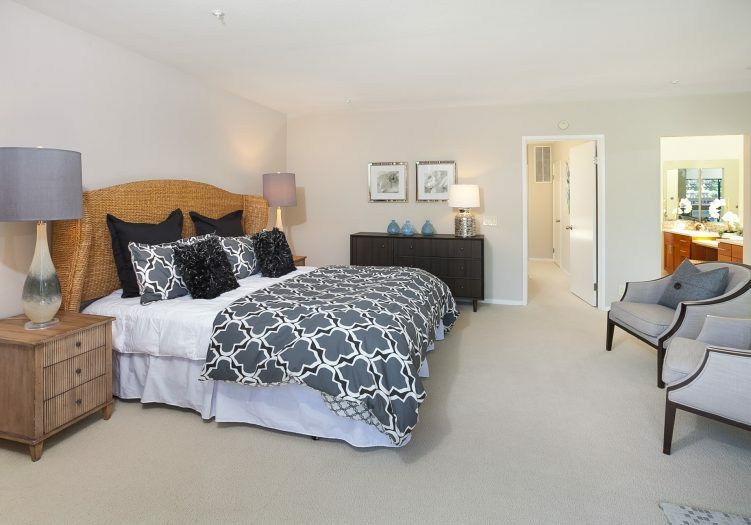 This is downtown Tiburon living at its finest!